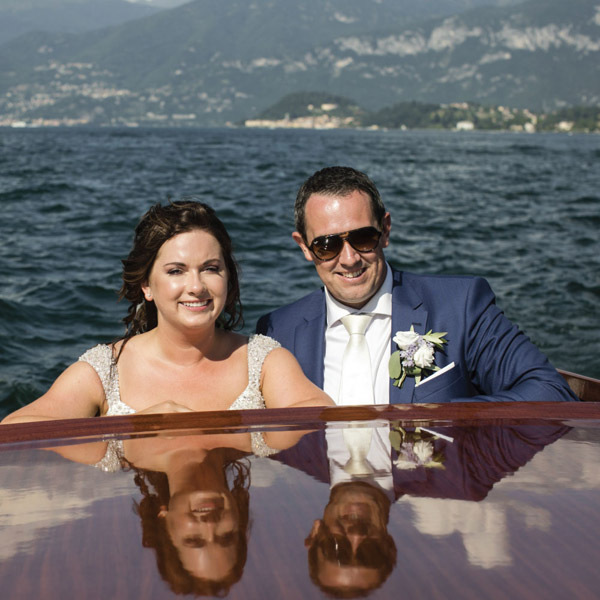 Welcome to my wedding in Italy Gallery, the most emotional area of my website. The Gallery is the sentimental part of this website. It is full of memories, it shows the feelings and the love of all the couples that I met organizing events and weddings in Italy. 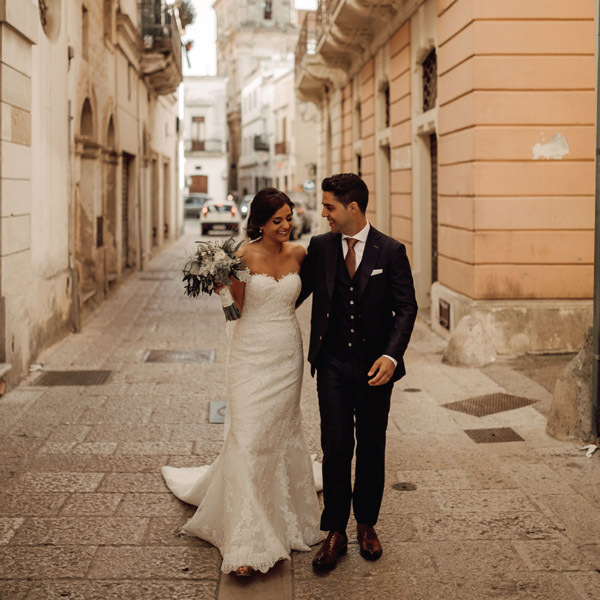 There are hundreds of gorgeous pictures of weddings and events in Italy that I would like to show you but I had to make a selection and these are only some of my favorite shots. 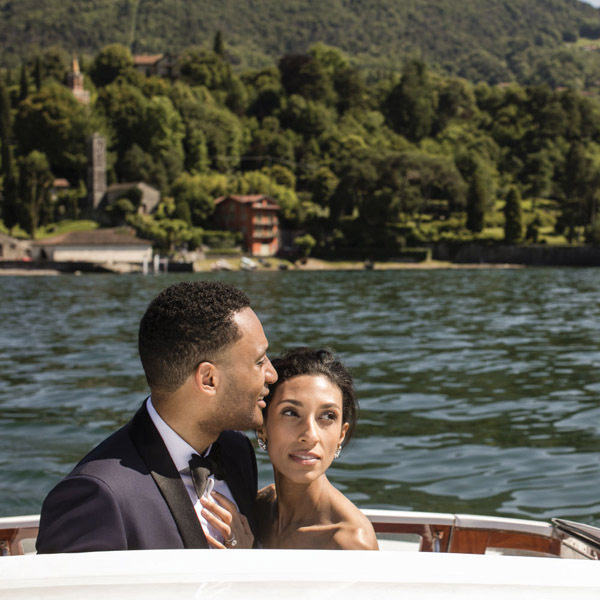 In these beautiful pictures, you can really see that dreams become true in a luxury wedding in Italy! 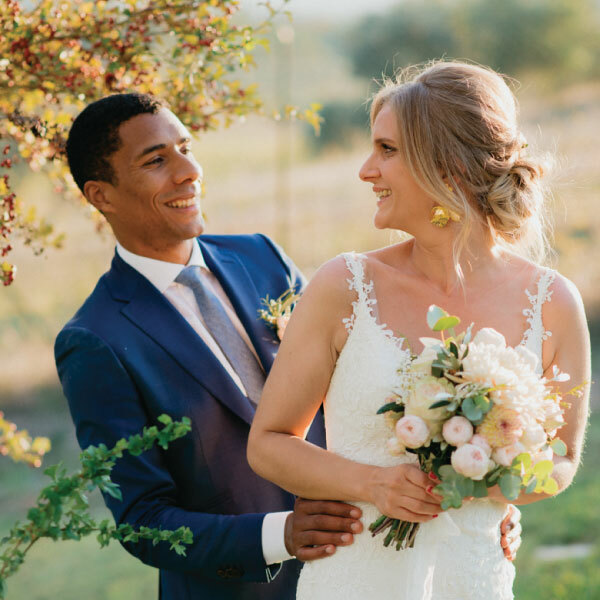 In this Gallery, you can take inspiration for your gorgeous wedding in Italy: from the wedding dress to the wonderful hotels and wedding venues that I booked. Feel free to browse the pictures and to contact me for any question you might have. When the wedding celebrations are over and you are back from the honeymoon, you will have beautiful pictures to show all your friends and to give to your family. I believe that pictures are of the most important things because they will be the memory of a very special moment of your life. I have selected the best photographers in Italy: let’s take a look at their portfolio and decide together which one is more suitable for you. 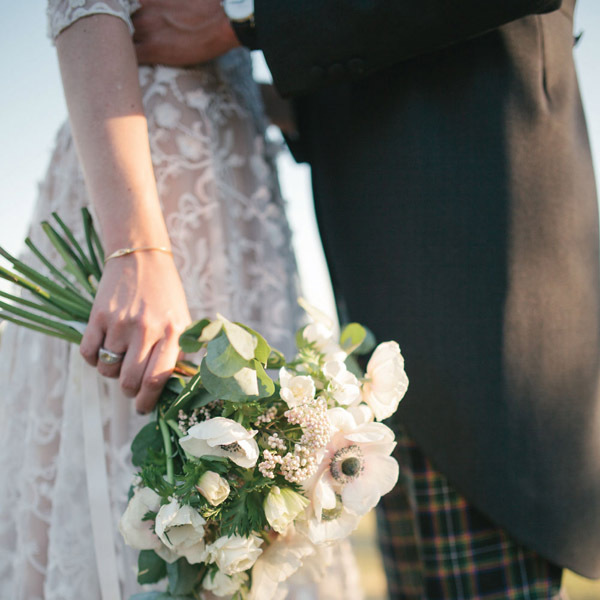 Each photographer has a distinctive style and so do you! A very big thank you to all the newlyweds that have decided to share with me the most beautiful day of their lives.